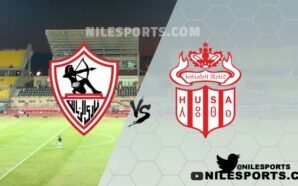 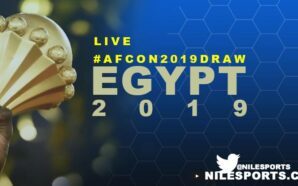 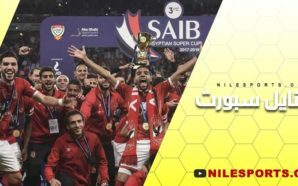 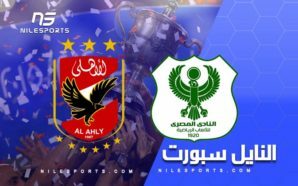 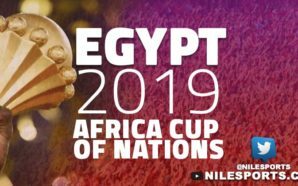 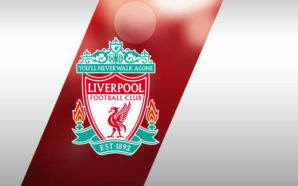 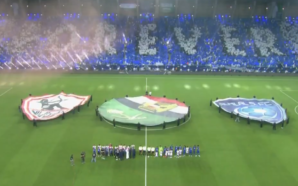 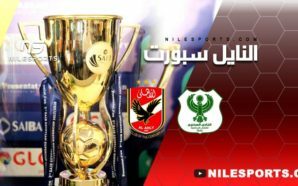 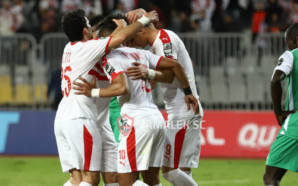 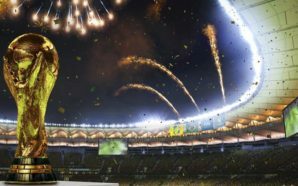 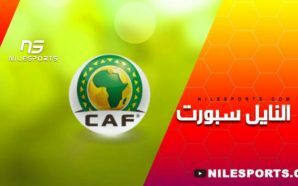 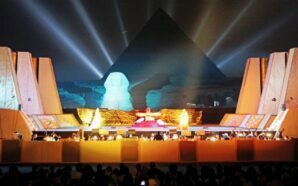 Egyptian league title holders Ahly will be looking to shorten the gap with leaders Zamalek to only six points when they face off with Haras El-Hodoud at El-Salam Stadium on Friday. 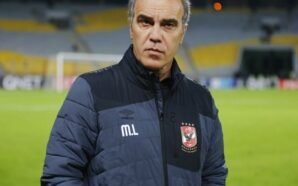 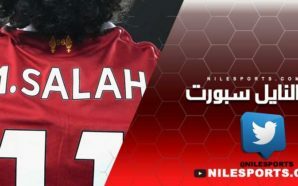 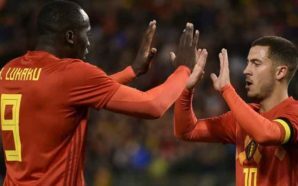 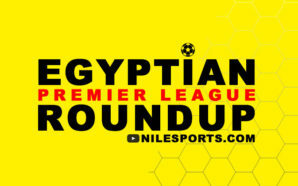 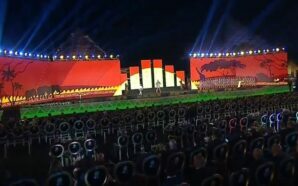 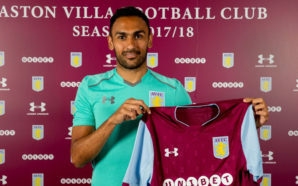 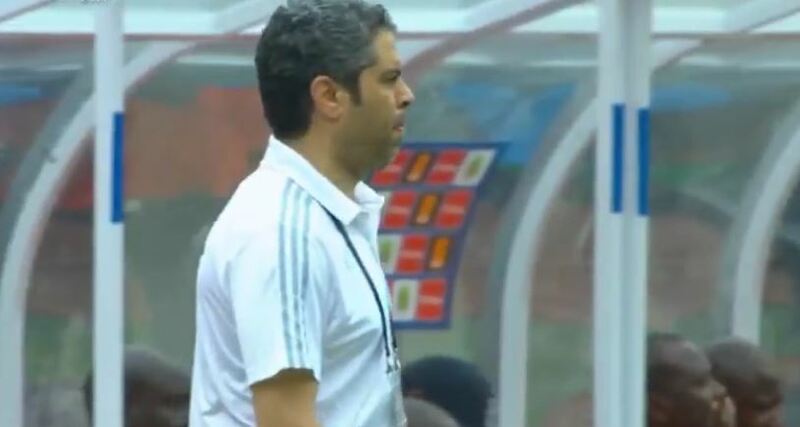 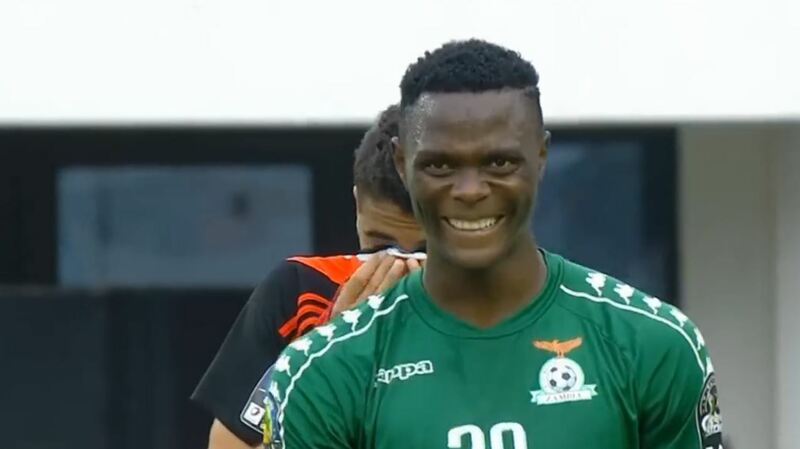 Ahly won their last four consecutive games in the league; the team’s performance surging after a number of January signings and after the arrival of new Uruguayan tactician Martin Lasarte last month. 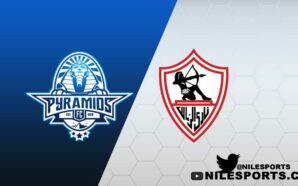 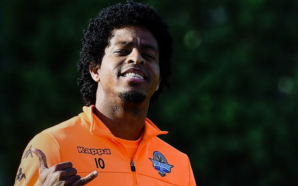 Should they secure all three points against the Alexandria-based side, the Cairo giants will move to within touching distance of the top spot in the Egyptian league title race. 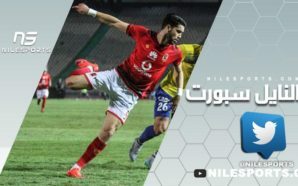 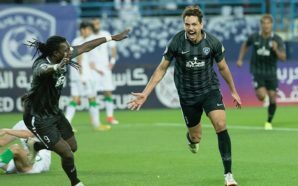 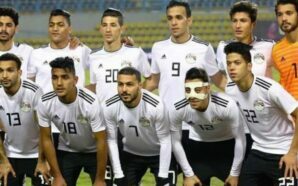 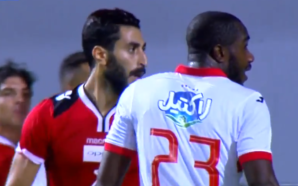 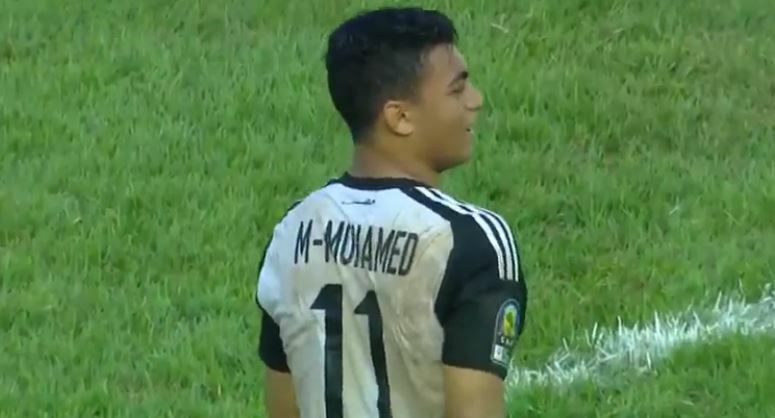 The defending champions will continue to miss inspirational winger Walid Soliman, who is expected to start his rehab programme in one week time after sustaining a knee injury in a Champions League game against JS Saoura in January. 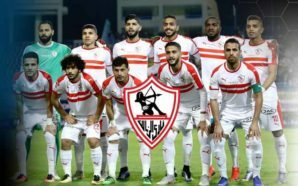 Veteran right back Ahmed Fathy as well as strikers Marwan Mohsen and Walid Azaro remain off the team squad due to injuries. 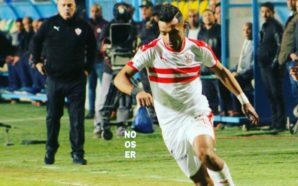 Lasarte has also decided to drop in-form right back Mohamed Hani and midfielder Amr El-Sulaya as both picked minor injuries against Enppi last Tuesday as he didn’t want to take any risks with them. 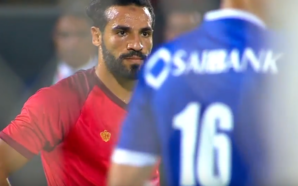 Winger Ramadan Sobhi, who was part of the team’s squad against Enppi but was not fielded, is expected to feature against El-Hodoud after recovering from his muscle injury. 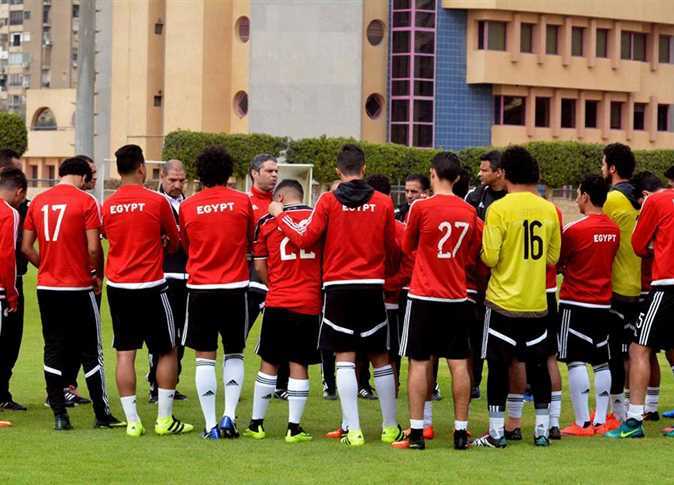 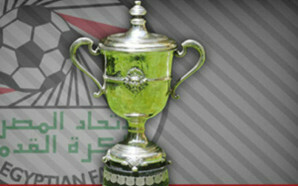 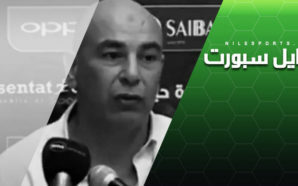 Lasarte will also welcome back midfielder Hamdi Fathi and forward Ahmed El-Sheikh who recovered from muscle injuries. 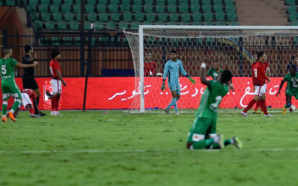 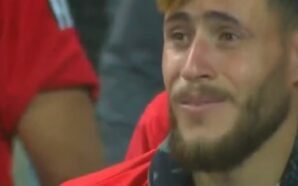 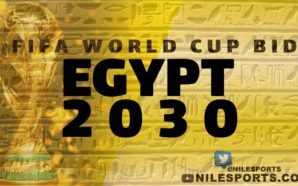 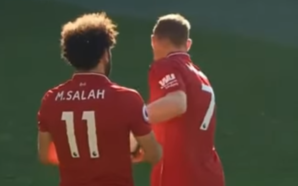 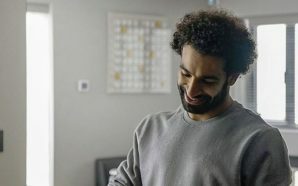 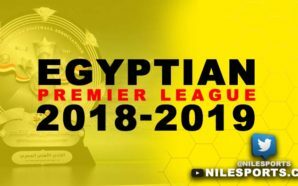 Ahly are currently third in the standings with 36 points, six adrift of runners-up Pyramids (42), who played four more matches, and nine behind table-toppers Zamalek (45), who played one match more.